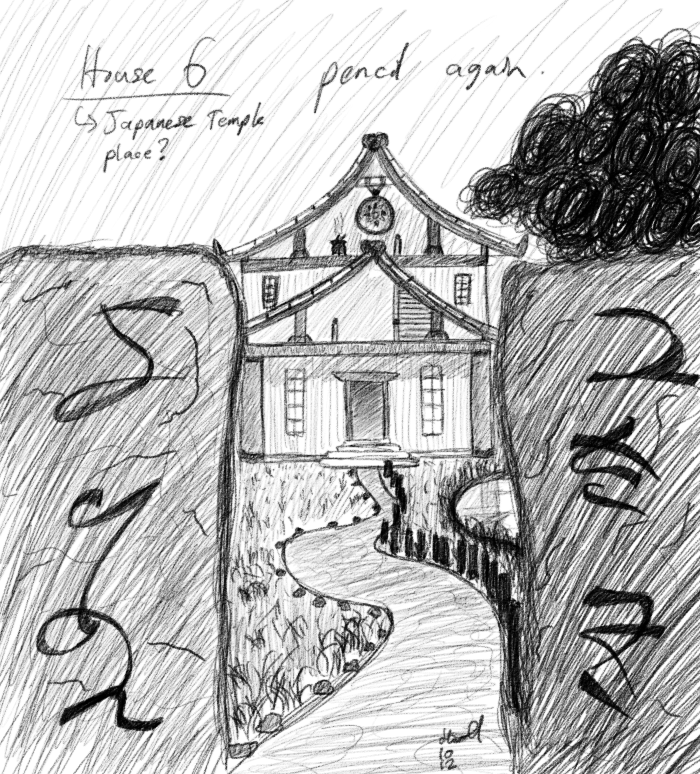 Stray Scribbles - "Houses 4, 5 and 6"
I decided to try drawing with a more brush like tool in photo shop. It didn’t go very well. Then I decided to try drawing with a pen brush. It was really uncomfortable. Then I went back to using a pencil brush and it was (relatively) awesome, even though I didn’t use an eraser or undo. :O I hope you post more stuff once exams are over!